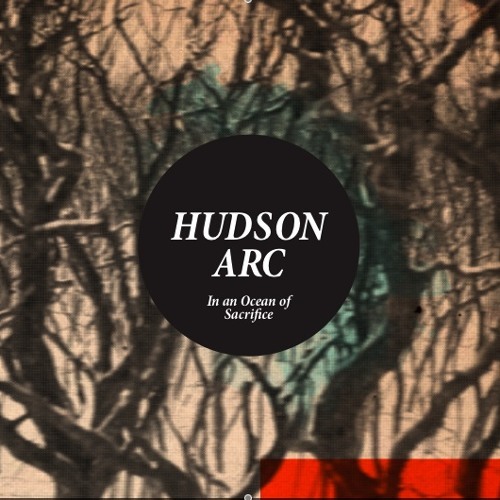 Hudson Arc use diverse and broad brushstrokes in their music arrangements, one moment they journey through beguiling lilting sounds that create a peaceful, reflective atmosphere and the next, a blood-pumping crescendo that makes you remember you are alive! It is evident this four-piece, who hail from Newcastle (Australia) are all classically trained musicians, and that they like thinking outside of the square in their compositions. Hudson Arc is the brainchild of singer/composer/producer Gareth Hudson, who comes with an impressive career behind him producing and recording with award-winning artists including The Hilltop Hoods, The Last Kinection, Amy Vee and The Buddy Knox Blues Band. Hudson teams up with renowned string trio Ensemble Arc consisting of Tadijana Ilicic (violin), Jamie Pollock (viola) and Rachel Pogson (cello). The end result is a marriage of lush string lines, driving rhythms, intense dynamics and a diverse mix of styles resulting in expertly crafted, honest and real compositions stamped with their own unique sound.